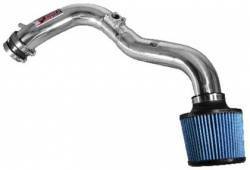 Description: 16-17 Scion iM / Toyota Corolla iM Injen Cold Air Intake SP2130P / SP2130BLK. 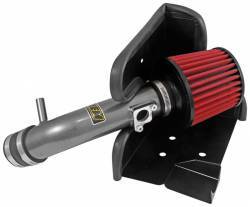 Available in Polish or Black Finish, the Injen Air Intake provides increased airflow and power over OEM! 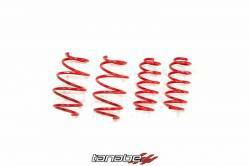 Description: 16-17 Scion iM Tanabe NF210 Lowering Springs TNF191. The Tanabe NF210 Lowering Springs provide the BEST quality ride feel of any aftermarket lowering spring. Drops the car 0.7" Front & 1.1" Rear. 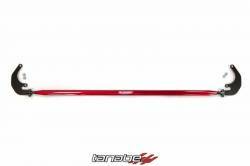 Description: 16-17 Scion iM Tanabe Sustec Front Strut Bar TTB191F. The Scion iM Front Strut Bar by Tanabe connects the Strut Towers, creating a balance and preventing the shock towers from moving independently. Description: 16-17 Scion iM Air Intake by Weapon R 305-180-101. 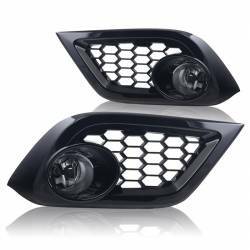 The Secret Weapon Air Intake for the Scion iM provides great flow and power increase. Easy installation and superior quality components.